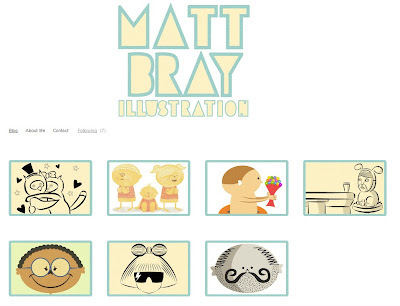 Well, it took me a while to set it up; but now I finally have my website up and running! I set it up using 'Cargo' which I would I highly recommend to anyone looking to set up their own; its perfect for setting up an online portfolio. I'd also like to thank Kris and Jord for introducing me to 'Cargo' and helping me set up my account: cheers guys!